Say Hello to HubSpot's New Partner Directory. Here’s Why You Should Care. HubSpot is making some long awaited changes to its Partner Directory, hooray!! As a diamond partner, the HubSpot directory plays a predominant role at IMPACT. For example, it’s important to us to have a lot of reviews and case studies accessible there so that we can stand up against our competitors and generate leads from it. Some of our best clients have come from the partner directory, so it has worked well for us so far, but the slated changes will bring more value not only to us, but to you, the consumer, as well. It’ll mean more Google love, better functionality for HubSpot Customers, more leads for HubSpot Partners, and access for non-HubSpot customers. Sure, the reviews clients have already given partners in the directory will stay put, but the ability to leave new reviews will be going away – at least for now. HubSpot was never really in love with the functionality of the review system and is currently working on a new and improved review experience. The new review system will be added into the directory as soon as it’s ready, but in the meantime, if you would like to leave a review for any partner in the directory, all you need to do is contact Tim Dearlove. He will make sure the review is captured and stored so it can be publicly viewed when the new review system is ready. HubSpot says getting this featured turned back on is their number one priority. As critical as case studies are to both marketers seeking a partner and partners looking for new business, the case studies weren’t a popular feature in the directory. Apparently, users were barely interacting with them, so HubSpot’s saying goodbye to them — but again, just for now! HubSpot assures us they are working on a redesign and the case studies will become much more discoverable and eye-catching in the future. For now, they will be storing all existing case study data and will republish it once the new is design ready. Lions and tigers and bears, just kidding. In the new directory, languages, certifications, budget, and impact awards filters are all being sunsetted. Users just simply weren’t interested in much besides except location, service specialty, and niche. No need to waste real estate on something people aren’t even looking at. It looks like HubSpot will bring some filters back down the line and maybe new filters once they can better understand what users really want. But Here’s What We’re Getting! For all intents and purposes, the directory will generally function the same way, but with a slight facelift. 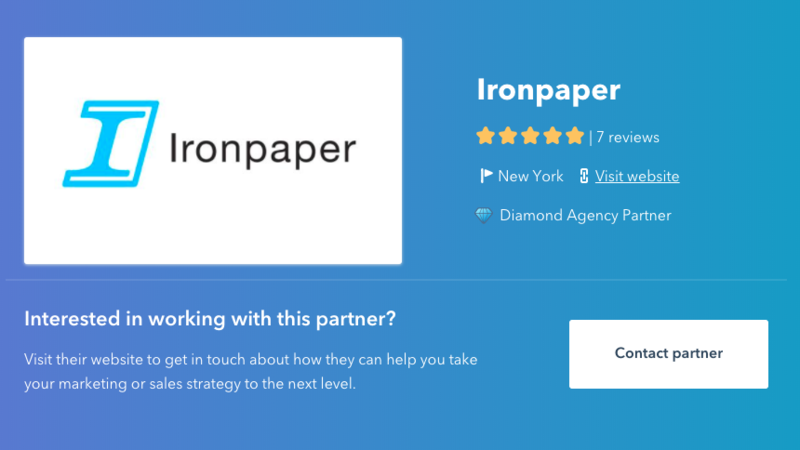 Partner listings pop on a new blue hero image that includes the partner tier, and a “Contact Partner” CTA that leads to a landing page on the partner website. The about section is slightly more eye-catching as well, highlighting industry expertise more prominently, along with searchable reviews and price range. There are also other cool benefit statements that HubSpot has incorporated into the design. These help marketers understand why the partner directory and a HubSpot agency can be of value to them, their teams, and organizations. This is a great addition, especially to those non-HubSpot customers who are just beginning to become familiar with all things inbound. Solutions are clearly defined and tie back to increasing leads, revenue, and ROI. Then they rewarded their partners with The Agency Partner Tiers Program. The higher the tier a partner achieves, the more co-marketing support, lead generation opportunities, and partner program features they have access to. Up until now Untiered partners did not have access to the Partner Directory – meaning they were undiscoverable by HubSpot customers inside the app. Only Silver, Gold, Platinum, and Diamond Partners were able to take advantage of that feature, but now untiered members will listed right alongside their tiered counterparts. The tiers were created before HubSpot had sales tools, therefore Sales Partners who focused on servicing the lower cost sales tools may not have the opportunity to tier like HubSpot’s Marketing Partners. It wasn’t a tool that non-HubSpot customers could use to find a partner to help them deploy HubSpot from the get-go. Here at IMPACT, we often see that when a business starts their relationship with HubSpot and a partner, their degree of success is much higher than if they were to go it alone. 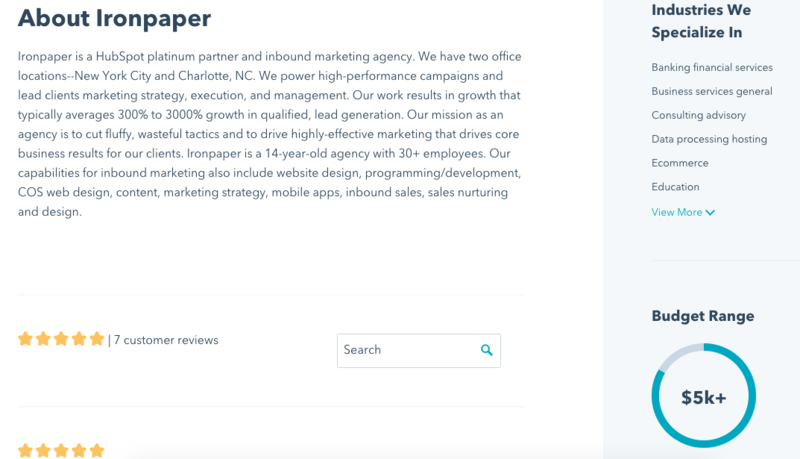 What’s great about the new directory is that it’s built on the HubSpot CMS so Google will be able to index it and the site can pull in organic visitors looking to hire a marketing agency or sales consultant. I wouldn’t be surprised if many partners started to run paid campaigns to drive traffic to their page on the directory, which just means that in the end, it will make it much easier to find the partner or sales consultant that is right for your business. 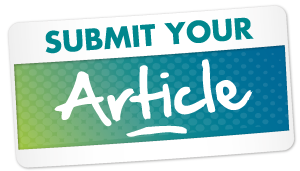 What is all boils down to is consumers, like many of you reading this, will have a much better discovery experience because of this directory. Let’s just say you are in a niche industry, like component manufacturing or encrypted security and you need help building a website and inbound conversion strategy. Well, now thanks to the changes in the directory, a simple Google search will allow you to quickly discover a list of partners who can help you . Reviews, industries serviced, average budget, specialties, will all be in one discoverable directory eliminating a lot of your leg work and guesswork. Plus, since they’re right on the HubSpot site, you can also rest assured that they are legitimate. All in all, the consumer search will be shortened and they can gain traction more quickly as a result. Like many changes HubSpot has been making lately (i.e. the end of Keywords) this is being done in an effort to give consumers the best experience possible, and we’re excited to see how it does!